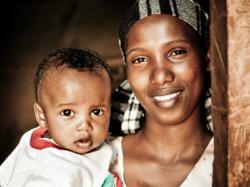 Women in developing countries are suffering from poor maternal and neonatal care. Besides requiring better access to care facilities and resources, surgeons working in the area point to new surgical lighting technology from LIghT Surgical as critical to saving the lives of their patients. I can say without hesitation, the ONE HEADLIghT is the best there is for work in the U.S. as well as in the developing world. According to Dr. Jeffery Wilkinson, board certified Obstetrician Gynecologist and faculty member at the University of North Carolina and currently working in Southern Africa, in the United States, women are immediately taken for a cesarean delivery once obstructed labor is diagnosed. However, in many parts of the developing world, there is no access to cesarean delivery and labor can last for days—often resulting in the death of the baby. After delivery, the resulting damage commonly can cause unrelenting urinary incontinence of urine and/or stool, due to obstetric fistula. This leads to social isolation, and shame. 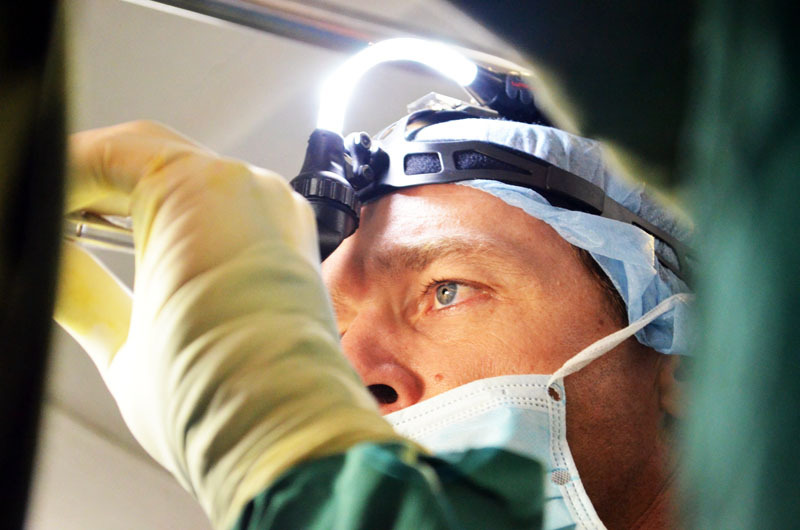 Surgeons working in the developing world point to surgical lighting as meaning the difference between success and failure of countless surgeries. “The nature of the surgery I do requires a high quality light source that can illuminate the deep spaces of the pelvis where the damage has occurred. I’ve tried numerous LED light sources as well as standard tethered light cord fiber optic headlights. None compare to my ONE HEADLIghT™ tetherless system” explains Dr. Wilkinson. Dallas-based Luminance Integrated Technologies (L.I.T. )™, which developed ONE Technology™ (Optical Navigation Engine), the advanced solid-state platform that powers the ONE HEADLIghT, says the company was founded on the idea that better surgical vision results in better patient outcomes. The ONE HEADLIghT system was designed to solve multiple problems that exist with lighting systems used around the world today. “We believe that through innovation and a market-guided focus, we can provide advanced, illumination technology solutions that enable better surgical vision, and in turn, better patient outcomes” explains L.I.T. Surgical Founder and CEO, Austin Crowder. Luminance Integrated Technologies is a medical device development, manufacturing and sales company innovating surgical illumination products for the surgical market. Through the application of protected platform technology, LIghT has launched its first innovation, the ONE HEADLIghT system to improve the efficiency and outcome of surgical procedures. Freedom from Fistula Foundation (FfFF) is a non-profit organization in the United Kingdom that works to help women with obstetric fistula throughout the world. They have fistula units in Liberia, Sierra Leona, Kenya and Malawi. Dr. Wilkinson is the Medical Director and Surgeon at the Malawi FfFF unit.